Celebrations on New Years Eve. At long last hubby came to visit me and we were able to celebrate our 25th Wedding Anniversary together. 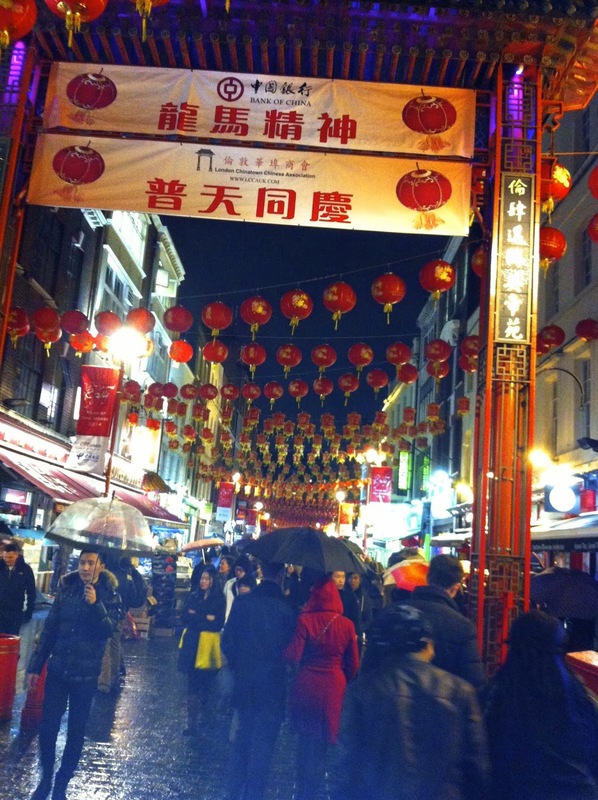 Of course we went to Chinatown, where else would you go on New Years Eve! 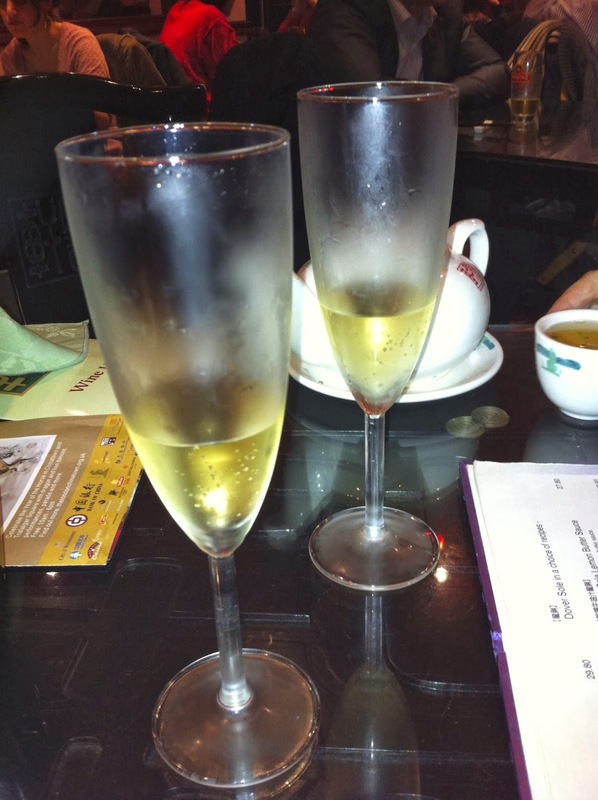 It was fun to celebrate the Chinese New Years Eve, having missed out in December’s. Of course the weather was lousy, but the crowds were out in force and it had a lovely feel to it. 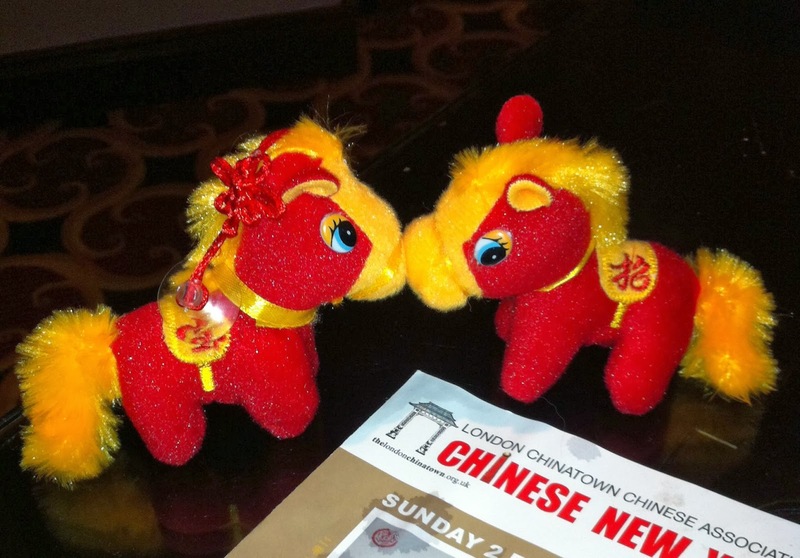 We had bubbles and lovely lobster and were presented with a pair of horses, being the year of the horse. They are cute. And the next day we were out and about and happened to be passing through Soho when we caught up with a couple of lettuce eating lions. It was great fun, the filming isn’t that great, but you get the feel of what was going on. 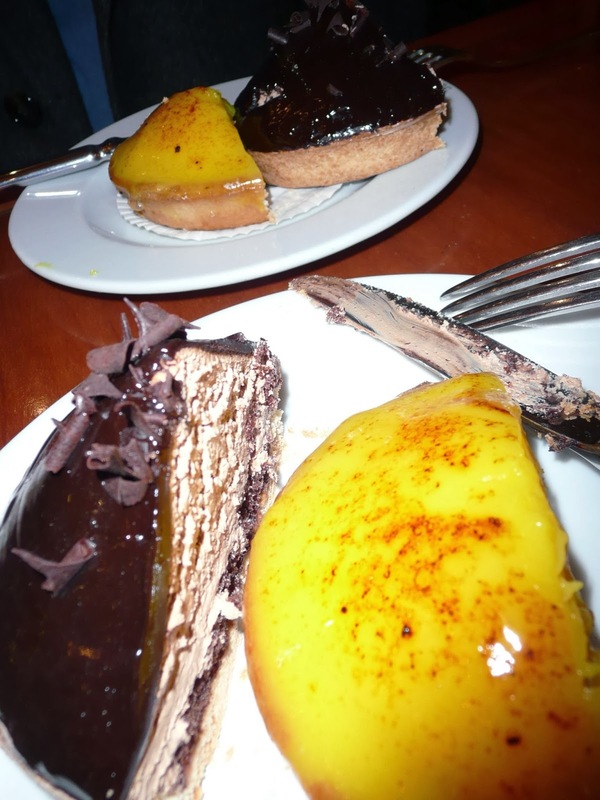 We ate delicious tarts, lemon and chocolate. 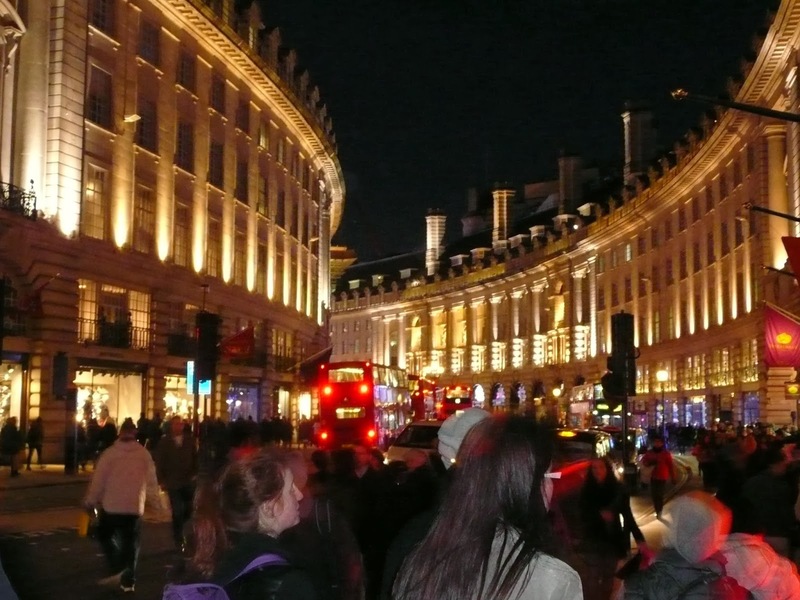 I just love the curve of Regent Street especially when its just turned dark, the streets were still warm (and dry!) and the lights are highlighting the beautiful architecture. It makes me quite emotional, just to be here. Sadly Hubby had to go home, but as you know we are in contact constantly and later I needed a little help technically. 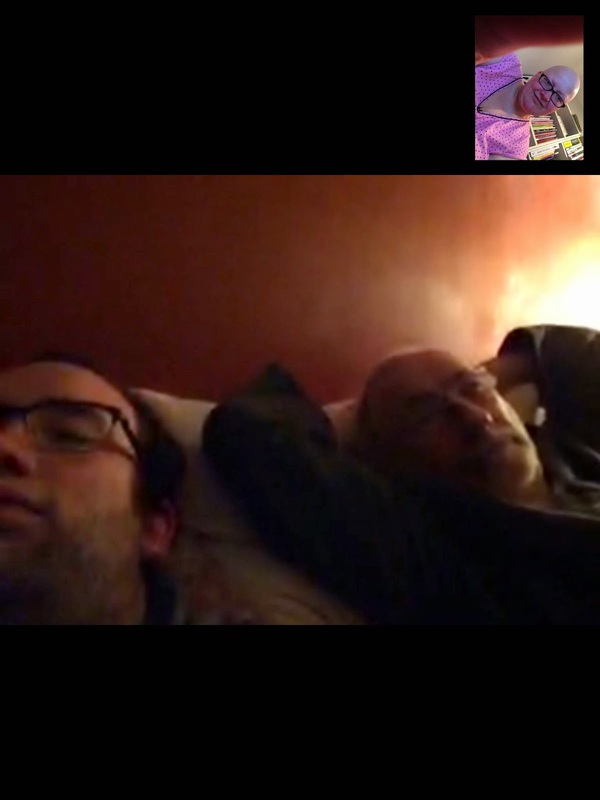 Hubby and son no.1 were helping and for some reason I had envisioned them sitting in the study, working hard trying to help, when I managed to get my facetime working and found they were sprawled in bed, it did make me giggle. And yes that is me in my pink jim jams, glamorous as always!! !